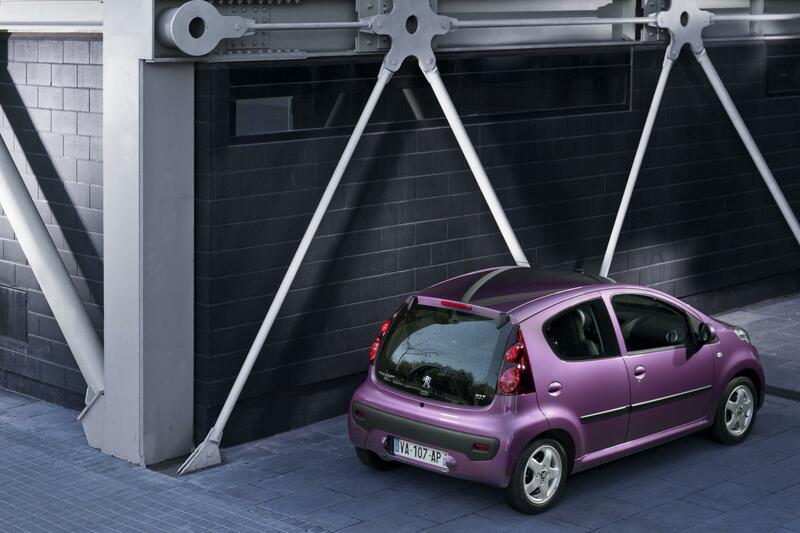 A round up of the week’s new car launches in bite-size chunks. 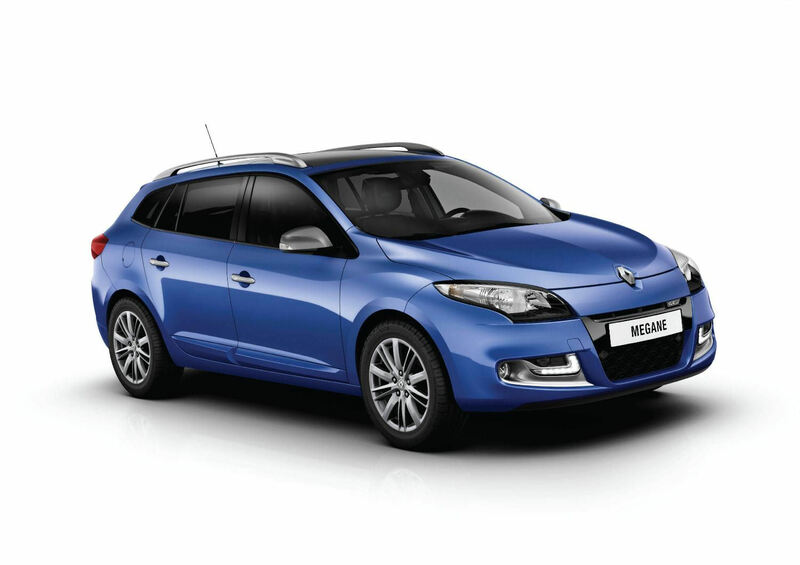 News this week from from Citroën, Mitsubishi, Peugeot, Renault, Suzuki, Toyota and Volkswagen. Based on the current VTR+ HDi 90 model, in a choice of four body colours. Special features include red or white accented 17” Clover alloy wheels, chrome lower bumper inserts, black bodywork accents, roof bars and carpet mats. 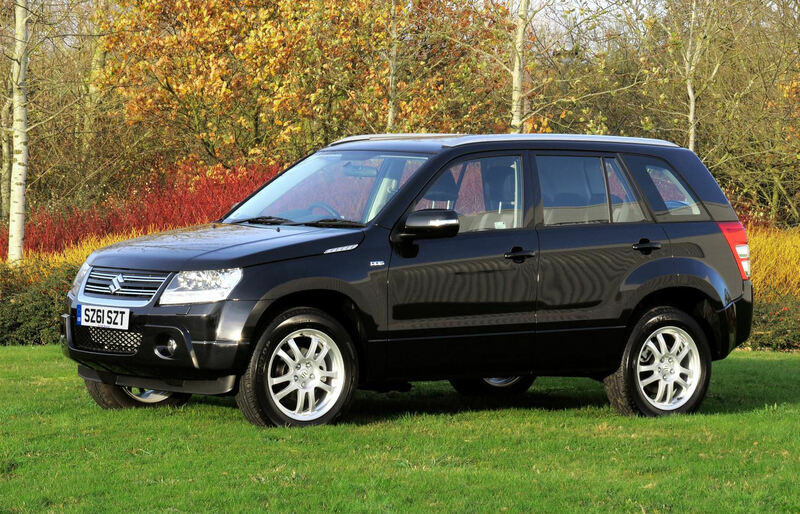 Available immediately and priced at £15,695. Based on the current SG4 3.2 DI-D long wheelbase model, in a choice of six body colours. 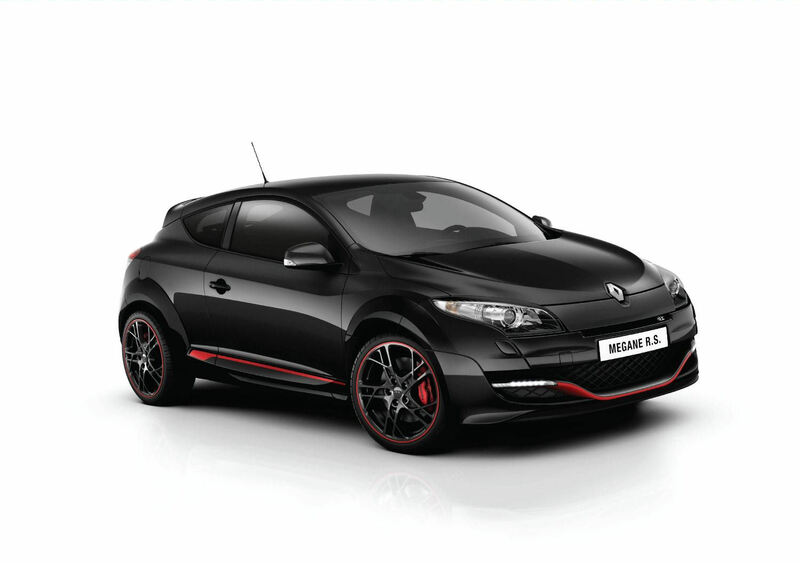 Black theme includes roof, rear spoiler, door mirrors, grille, headlamp surrounds and 20” alloy wheels. Available immediately and priced at £41,999. 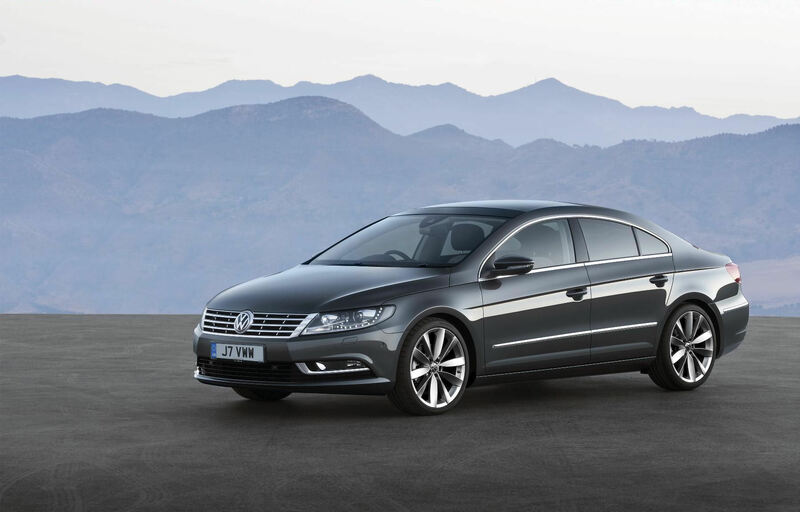 Facelifted 4-door coupé replaces previous Passat CC, with new nose and tail designs. 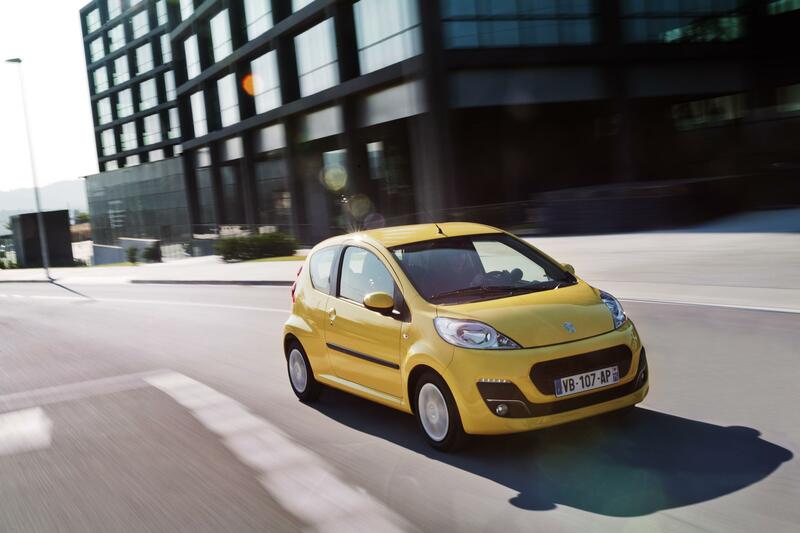 Standard equipment includes touchscreen satnav, DAB digital radio, iPod and Bluetooth connectivity, 17” alloy wheels and dual-zone climate control. Engine line up includes 1.8 TSI petrol (160PS), 2.0 TSI petrol (210PS), 2.0 TDI diesel (140PS/170PS), all with manual and DSG gearboxes. Available to order now, with deliveries due 16 April, priced from £24,200 to £30,100. 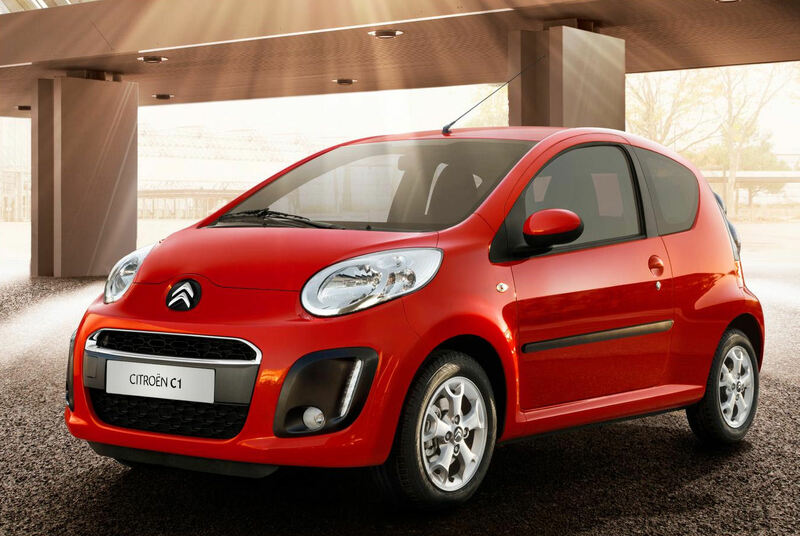 New frontal styling includes deeper front bumper, restyled grille and LED day running lights. 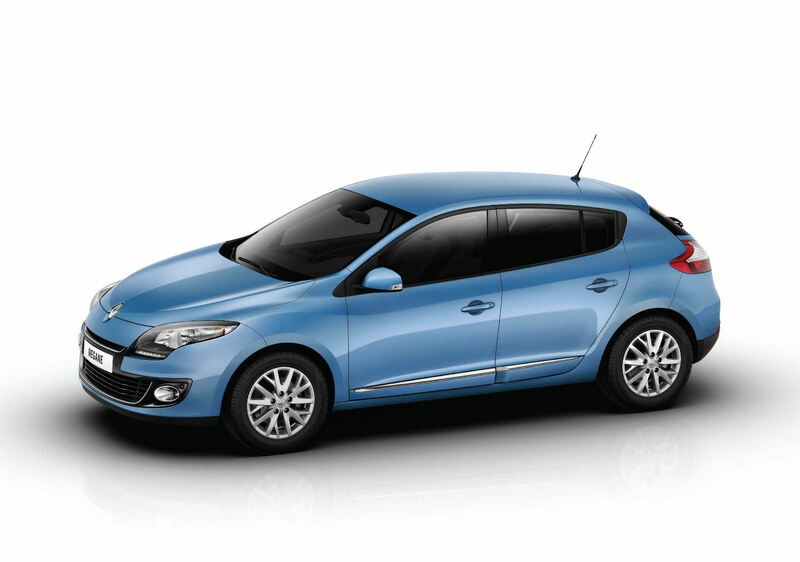 1.0-litre engine now produces 99g/km of CO2and a claimed combined fuel consumption cycle of 65.7mpg. Available from April 2012 with UK specifications being finalised. Access, Active and Allure trim levels. 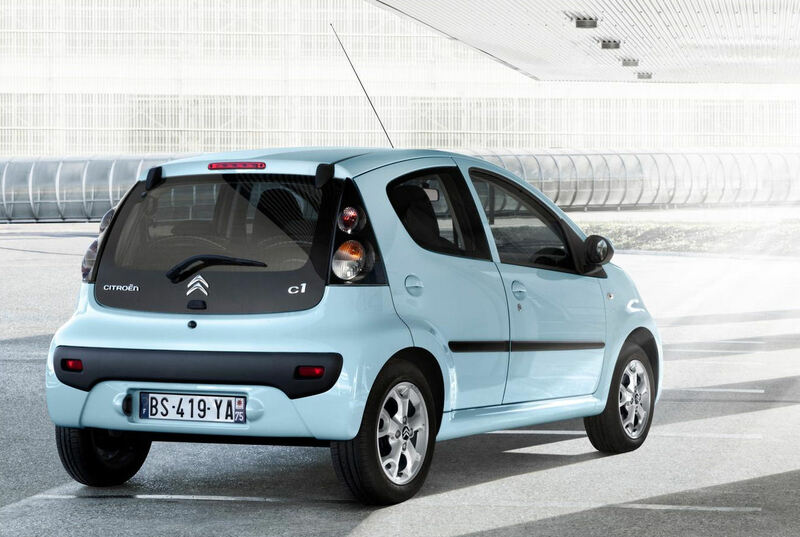 1.0-litre engine now produces 99g/km of CO2 and a claimed combined fuel consumption cycle of 65.7mpg. 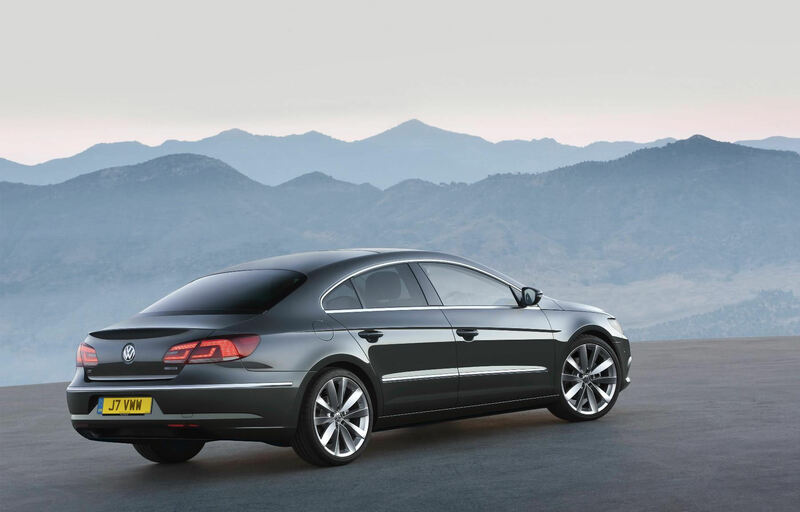 Available from February 2012 priced from £7,995. Revised frontal styling with gloss black and chrome decoration, revised headlights and LED day running lights. New engine range with 1.2 TCe 115, 1.5 dCi 110 and 1.6 dCi 130, all with Stop & Start technology; dCi 110 emits just 90g/km CO2and a claimed combined fuel consumption cycle of 80.7mpg. Raft of new technology including Visio System automatically switching between dipped and full beam headlights. Available from March 2012 with UK specifications being finalised. Based on the current 5-door 1.9DDiS model, in a choice of four body colours. 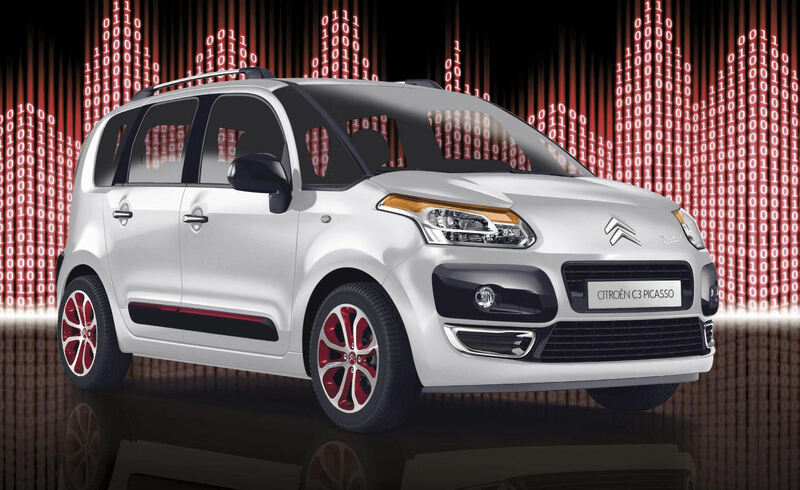 Special features include new front grille, unique design of 18” alloy wheels, special seat trim, silver roof rails and side vents and a tailgate-mounted spare wheel. 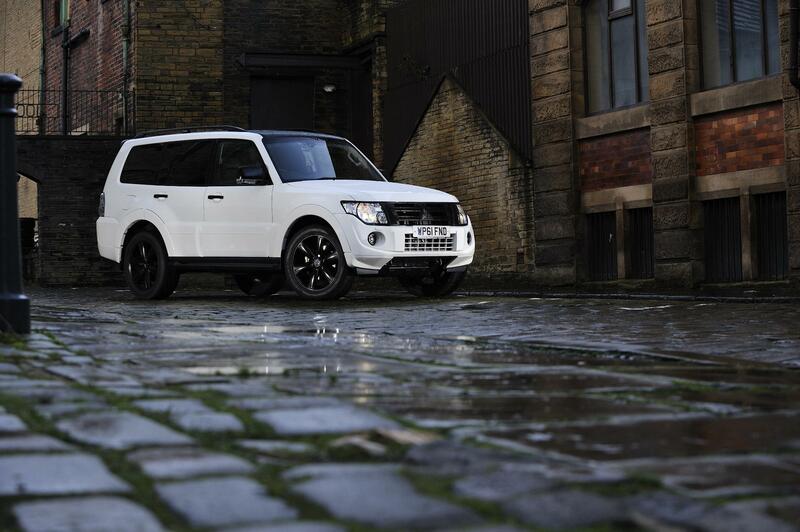 Available immediately and priced at £22,315 and limited to 500 units. 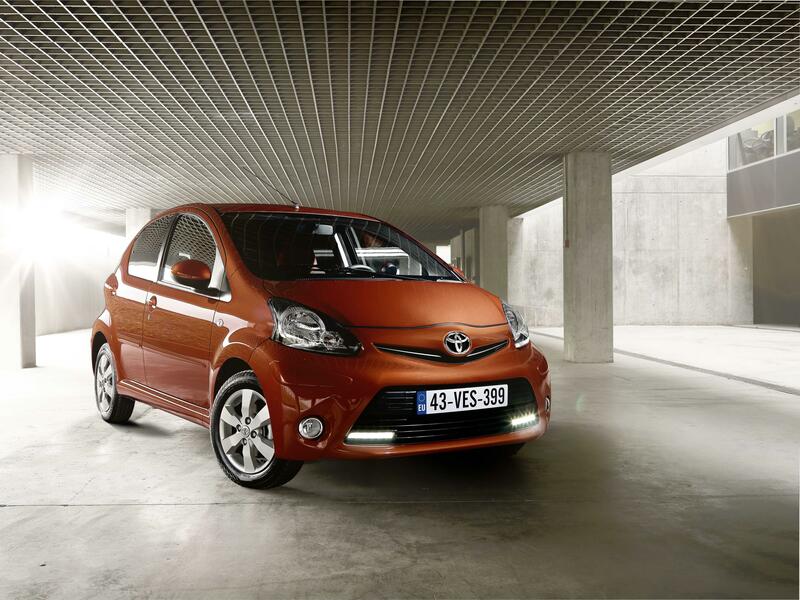 New frontal styling mimicking that of the bigger Yaris, which includes wide front grille and LED day running lights.